Pwint has long advocated for rural and poor populations to have access to information, finance and a social safety net through the use of technology. Since 2012, she has advised the government of Myanmar on digital inclusion and financial services for the poor. She has also been an advocate for gender equality in Myanmar. Pwint gets much personal satisfaction from being able to connect loved ones together through technology, and she knows first-hand that it can be a crucial catalyst for change. 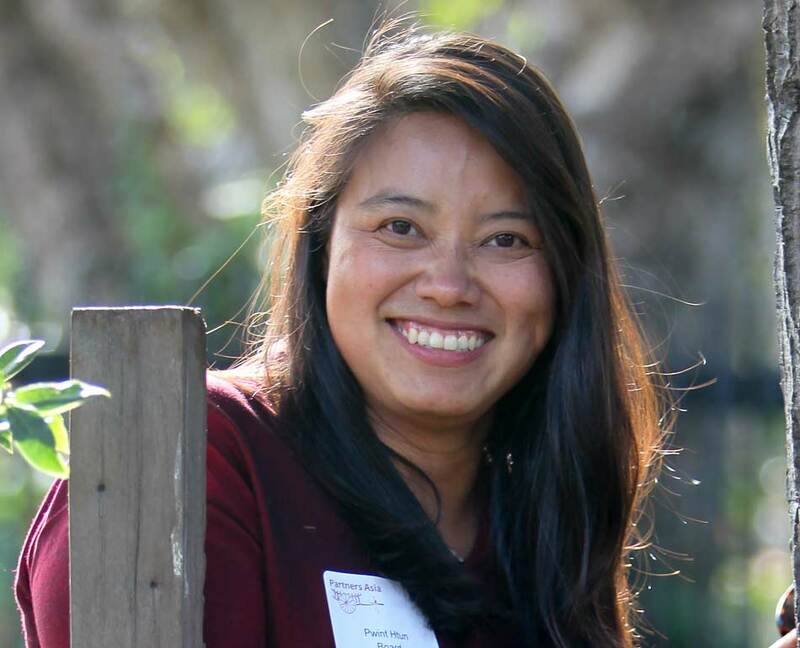 Originally from the Irrawaddy Delta region in Myanmar, she has spent more than ten years in the US working with innovation labs and managing new product development teams in the telecommunications sector. After seeing the impact of the mobile payment platform M-PESA across East Africa, her aspiration is to create a similar social safety net for the poorest citizens of Myanmar.